Take 1 Capsule 3 Times Daily, preferably with food. For Intensive Use- Take 2 Capsules 3 Times Daily. 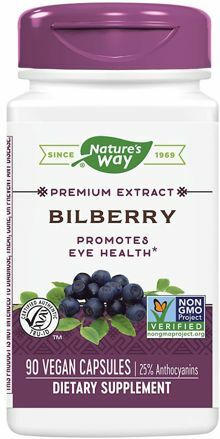 Provides Antioxidant Protection To The Eyes! 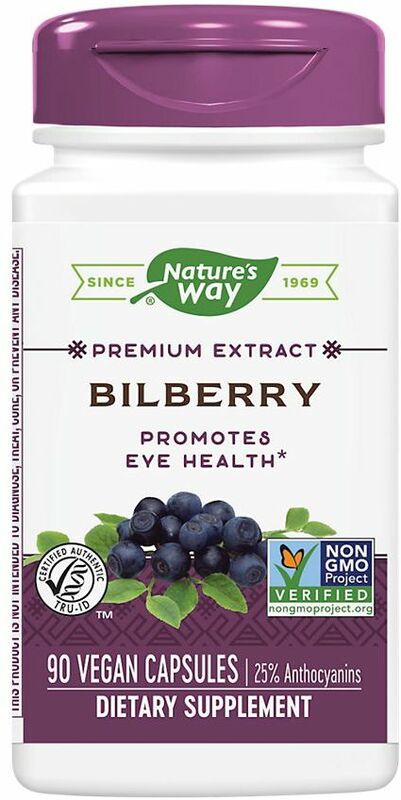 Supports visual adaption to light & nighttime vision, improve microcirculation, promote healthy connective tissues and provide antioxidant protection to the eyes.